While Colin Thurston is perhaps not as lauded as Conny Plank, Giorgio Moroder and Trevor Horn, he undoubtedly helped shape the sound of a pioneering musical era. A jingle writer and jobbing musician, legend has it that he bluffed his way into audio engineering before securing a job with Tony Visconti. 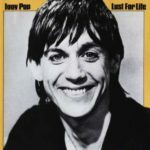 Working alongside the legendary producer during his sojourn at Hansa Tonstudio in the Kreuzberg district of West Berlin by the Wall, he experienced a baptism of fire as he worked on what became two legendary albums, David Bowie’s ‘Heroes’ and Iggy Pop’s ‘Lust For Life’. He impressed enough to be recommended to Virgin Records signings MAGAZINE when they approached Tony Visconti as producer for the follow-up to their debut album ‘Real Life’. It was this connection to Virgin Records that also led Thurston to work with THE HUMAN LEAGUE on their debut album ‘Reproduction’. 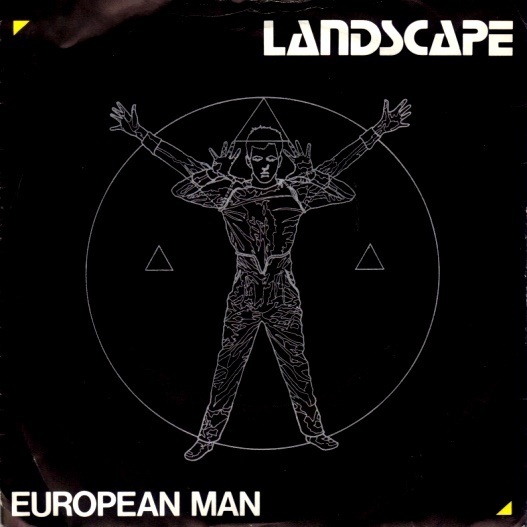 Working together on classic League tracks such as ‘Empire State Human’, ‘Almost Medieval’, ‘Blind Youth’, ‘The Path Of Least Resistance’ and a stark cover of ‘You’ve Lost That Loving Feeling’, while the union was not a commercial success, Phil Oakey, Martyn Ware and Ian Craig Marsh gained valuable experience that would ultimately progress their music careers. But it was Thurston’s work with DURAN DURAN that was to have the biggest worldwide impact. John Taylor said: “without Colin’s depth of vision, we would never have become the band we became” – under Thurston’s production guidance, DURAN DURAN grew from being a promising New Romantic band with a JAPAN fixation into becoming one of the UK’s biggest music exports to North America. This was thanks in part to the striking videos accompanying songs such as ‘Girls On Film’, ‘Hungry Like The Wolf’ and ‘Save A Prayer’ directed by the likes of Godley & Crème and Russell Mulcahy, all gaining regular rotation on MTV, although DURAN DURAN’s willingness to undertake long periods of Stateside touring also helped their cause. 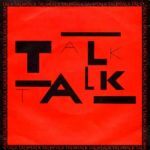 After working with DURAN DURAN, Thurston also produced albums by TALK TALK, KAJAGOOGOO, and CAMOUFLAGE, although a reunion with THE HUMAN LEAGUE in 1985 on what was intended to be ‘Crash’ came to nought when Virgin Records rejected the results of the recording sessions. Thurston became an in-house producer for the Canadian label Brouhaha and latterly undertook only occasional production work. There had been talk of Thurston working together again with DURAN DURAN when the classic line-up of Simon Le Bon, Nick Rhodes, John Taylor, Roger Taylor and Andy Taylor reunited in 2001, although this came to nothing. Sadly after a long illness, he passed away in January 2007, aged 59. His portfolio indeed reads like a Who’s Who? 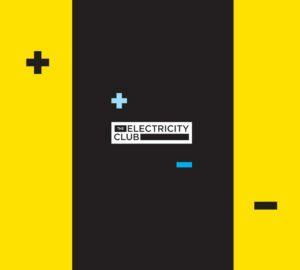 of popular music; an under rated figure in the successful application of electronic instrumentation within a studio environment, The Electricity Club looks back at the career of Colin Thurston via eighteen tracks presented in chronological order, with a limit of one track per album project. Featuring Bowie on ARP Solina and providing his very distinct backing vocals to compliment Pop’s brooding baritone, ‘Tonight’ was a reflective number dealing with the spectre of heroin addiction. Recorded in Berlin, Thurston co-produced and engineered the parent ‘Lust For Life’ album under the collective name of Bewlay Bros with his two star performers. Engineering alongside producer Tony Visconti, Thurston found himself working with Brian Eno and Robert Fripp to help fully utilise the Frippertronics tape looping technique that provided the celestial triple guitar signature. 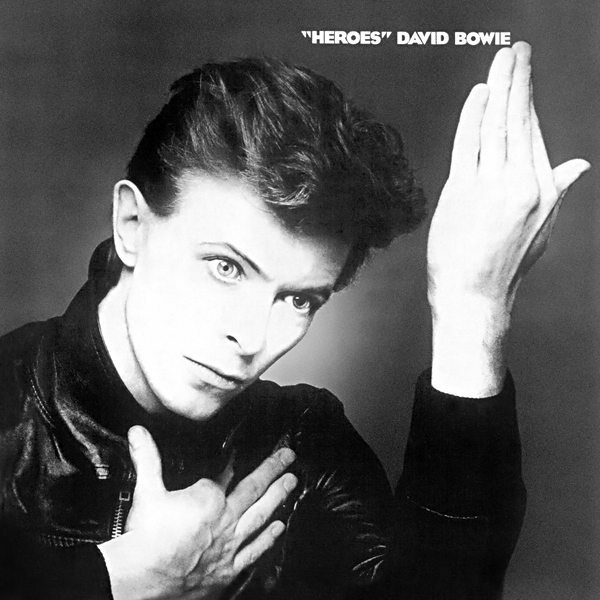 Melting in alongside swooping EMS Synthi AKS, stabbing Chamberlain brass and swimmy ARP Solina string machine textures, coupled to a most passionate vocal performance, the train ride that was ‘Heroes’ became one of the most iconic David Bowie recordings. As a disco flavoured experiment helmed by Thurston, THE HUMAN LEAGUE recorded ‘I Don’t Depend On You’ under the pseudonym of THE MEN using a drummer, bassist and female backing vocalists, planting the seed for HEAVEN 17 when Martyn Ware and Ian Craig Marsh left in 1980. 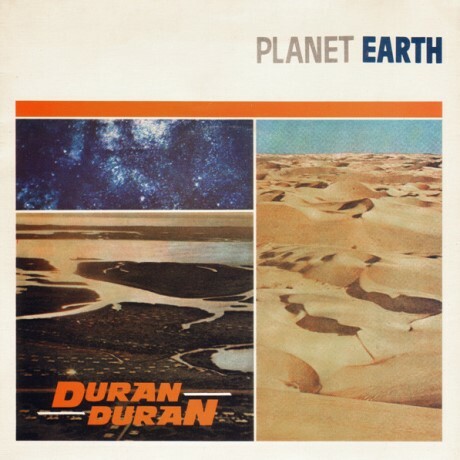 Released before the ‘Reproduction’ album, while the single wasn’t a hit, a certain Nick Rhodes was listening and included it in his DJ sets at The Rum Runner. 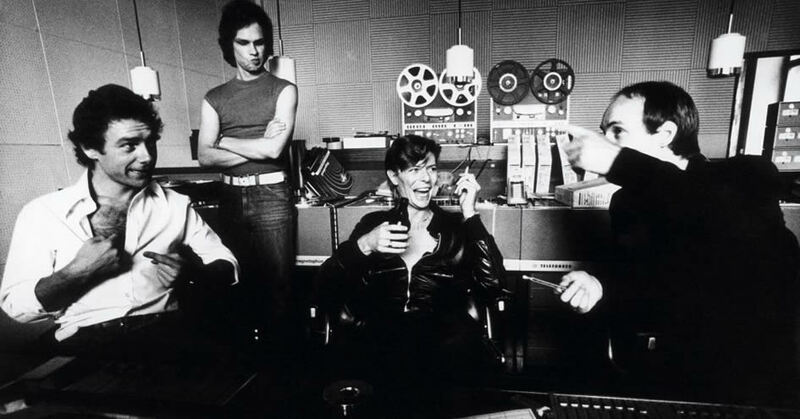 Howard Devoto and co had initially suggested Tony Visconti as producer of their second long player, but were very happy to have his engineer as a substitute. But nervous about his credentials, Thurston did not reveal this was his first full album production. 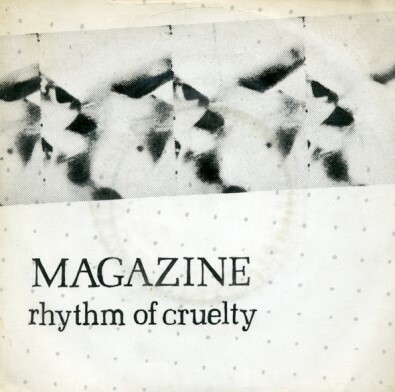 ‘Rhythm Of Cruelty’ captured the art rock virtuosity of Barry Adamson and John McGeoch, while allowing Dave Formula’s keyboards to shine. 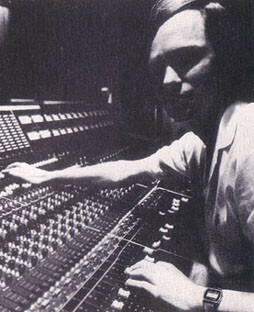 With a manifesto of “synthesizers and vocals only”, Colin Thurston was the man behind the desk for THE HUMAN LEAGUE’s eagerly awaited debut album. Eerily intro-ed with a taped announcement from Peter Lewis of London Weekend Television that Steve McGarrett from ‘Hawaii Five-O’ was about to arrive on a Hawker Siddeley Trident, the clattering synthetic dystopia and narcotic doom of ‘Circus Of Death’ was delivered with a charismatically sombre baritone by Phil Oakey. 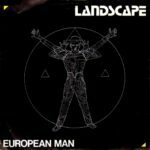 Electronic pioneer Richard James Burgess said to The Electricity Club: “I think we all embraced this new direction because of our raw excitement over the new technology…We discussed it in the band and everyone was on board so I started working on the lyrics that became ‘European Man’”. 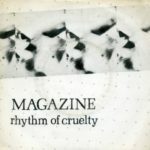 Colin Thurston was ideally the man to assist in realising this new direction and interestingly, the rear artwork of the first issue featured an early use of the term “electronic dance music” while the catalogue number was EDM1. 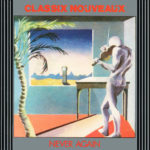 Led by the striking evangelical presence of Sal Solo, CLASSIX NOUVEAUX flirted with New Romanticism and while the eventual third album ‘La Verité’ was self-produced by Solo, the Colin Thurston steered ‘Never Again’ was the lead single. Written by bassist Mik Sweeney, it showcased Solo’s passionate falsetto amongst a barrage of period Simmons drums, synths, octave bass and flanged guitars. While just missing out on being a Top 40 single, it paved the way for ‘Is It A Dream?’ to reach the No11 spot six months later. After seeing the promising support act for Hazel O Connor’s 1980 tour, Colin Thurston found his perfect band, one that appealed to both his electronic and art rock sensibilities. 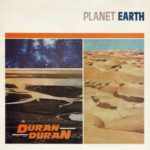 Combining the disco sequencer drive of Giorgio Moroder, the funkier groove of CHIC and the anthemic qualities of glam rock, Messrs Le Bon, Rhodes, Taylor, Taylor and Taylor were to be the new romantics who moved beyond “looking for the TV sound” as they became one of the biggest bands on ‘Planet Earth’. 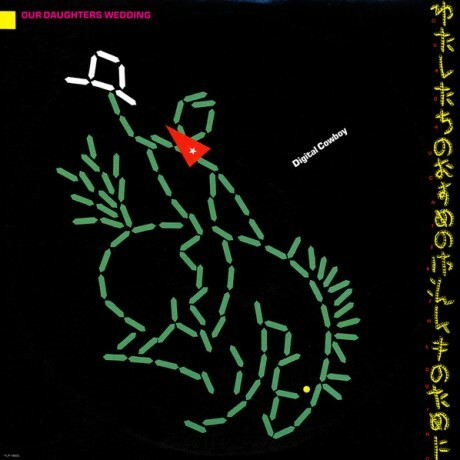 “We were proud of our musicianship, that we could play complicated parts with precision and speed” said Scott Simon of OUR DAUGHTER’S WEDDING to The Electricity Club and having supported DURAN DURAN, they summoned the services of Colin Thurston for their ‘Digital Cowboy’ EP . Utilising a live drummer in Simon Phillips who played on Thurston’s session with THE MEN, ‘Target For Life’ was the frantic highlight from the five track offering. 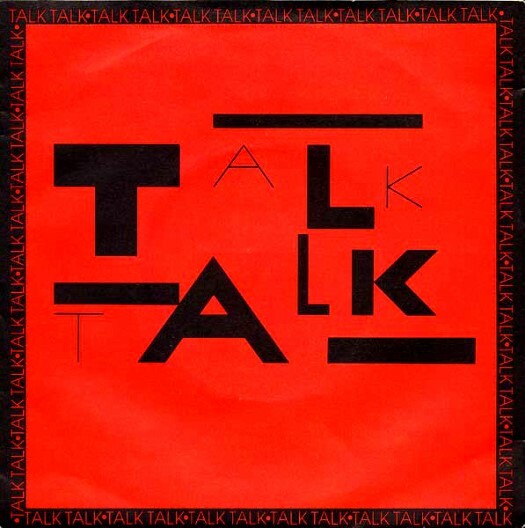 It’s bizarre to think now that when TALK TALK first appeared, they were dismissed as nothing more than DURAN DURAN copyists, thanks to their double name, patronage by EMI and production on their debut album ‘The Party’s Over’ by Colin Thurston. Utilising synths and Simmons drums, their eponymous signature song was not actually a hit first time round and following a number of disagreements, Thurston’s name was taken off the credits of the album. Based around a frantic arpeggio sourced from Nick Rhodes’ Roland Jupiter 4, ‘Rio’ is possibly Colin Thurston’s finest moment as a producer. 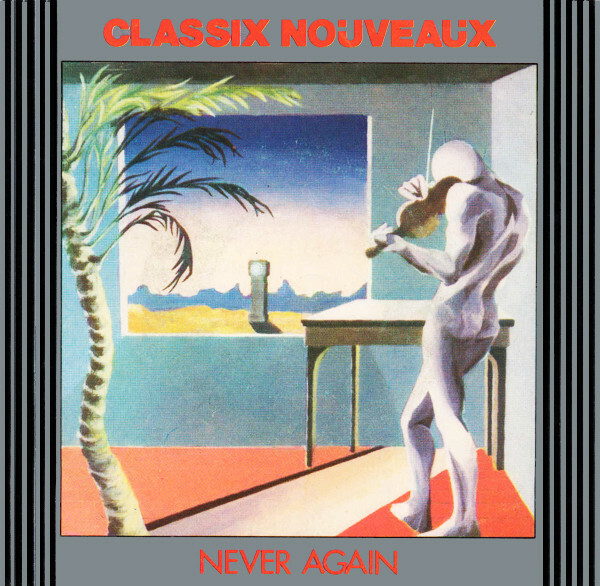 From utilising a reversed slowed down tape of metal rods being dropped on a grand piano’s strings for the intro and capturing some amazing funky bass work from John Taylor, to the quintet locked in full flow with a rousing chorus and sax driven middle section, it was to become an iconic work both musically and visually. Look past the silly haircuts and what you see in ‘Too Shy’ is a very well-produced and well-written pop tune. Limahl had handed over a demo to Nick Rhodes while working as a waiter at London’s Embassy Club. Curious, he took the tape to Colin Thurston and when the band signed to EMI, they were embraced by a teenybop audience. 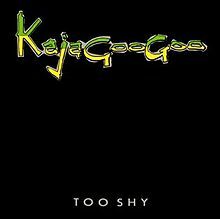 Less happy were the other members of KAJAGOOGOO who had been the more serious ART NOUVEAU and the result as a coup d’état with Limahl ousted as lead singer. 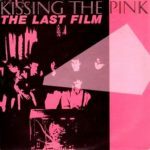 A catchy militaristic tune with a profound anti-war statement, London-based combo KISSING THE PINK had wanted Brian Eno as producer, having worked with Martin Hannett on their debut single ‘Don’t Hide In The Shadow’. But their then-label Magnet Records suggested that Colin Thurston would give a more commercial sound and they were proved right when ‘The Last Film’ become a UK Top 20 single, although it was to be the band’s only hit. 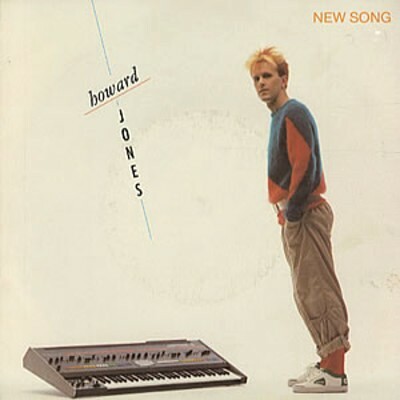 Notably High Wycombe’s most famous son, Howard Jones told The Electricity Club of working with Thurston on his debut single: “Warners wanted me in the studio as quick as possible to get something going and Colin was doing very well with DURAN DURAN and KAJAGOOGOO”. 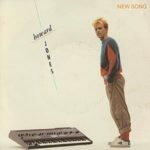 With a catchy new song that sounded like a synthpop version of Peter Gabriel’s ‘Solsbury Hill’, Jones got that first hit twhich his label desired although he and Thurston were not to do any further work together. With Limahl gone and working with Giorgio Moroder, Thurston stuck with KAJAGOOGOO, now led by bassist and Chapman stick player Nick Beggs. ‘Big Apple’ was a rousing funky pop punctuated by brass section that allowed the band to show off their musical virtuosity. 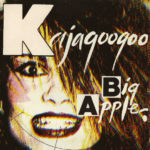 Interest in KAJAGOOGOO waned afterwards, although Beggs was to become a noted sessioneer, working with Gary Numan, Howard Jones, Steve Hackett and Steven Wilson. 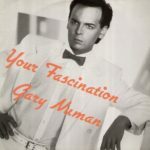 Having not had a happy experience working with Bill Nelson on the ‘Warriors’ album, Gary Numan was open to sharing the studio with an outsider again when the name of Colin Thurston was suggested. The first fruit of labour was the excellent and uncluttered PPG dominated ‘Your Fascination’. However, there was to be no further productions with Thurston as he was in the middle of working with THE HUMAN LEAGUE on the first version of ‘Crash’, which was subsequently scrapped. 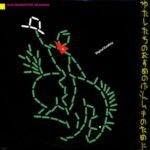 As synthesizers became more passé with the advent of MTV and a desire for American success, Thurston found himself working with more guitar oriented acts like IMMACULATE FOOLS, WESTWON and ATLANTIC while adding his modern studio sheen. 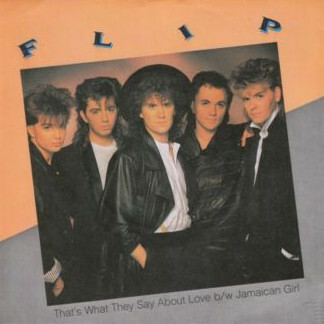 One of his more successful productions in this period was with Aylesbury AOR band FLIP whose appealing FM friendly number ‘That’s What They Say About Love’ was a minor hit in The Netherlands. In order to move away from the DEPECHE MODE derived sound of their first two albums ‘Voices & Images’ and ‘Methods Of Silence’, Marcus Meyn and Heiko Maile enlisted session drummer Gavin Harrison and Thurston to capture more of a live feel to their music. 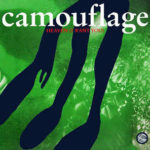 ’Heaven’ was certainly looser than previous CAMOUFLAGE recordings although like with DEPECHE MODE not long after, the use of live drums ironically took some of soul and tension out of the band’s sound.